Virginia is an accomplished executive professional with over 25 years in the Information Technology field. As vice president, she served on the senior management team responsible for corporate strategic planning and direct oversight of the technology department with its $200 Million annual budget. Virginia and her staff were accountable for delivering and maintaining secure, stable, and effective technology solutions in support of corporate objectives including contract negotiation, data center management, network infrastructure, software systems both developed in-house as well as purchase and integration of package products, vendor management, and corporate disaster recovery planning. Virginia also served as a key member of the corporate acquisitions and mergers team. Participating in corporate relocations, Virginia was responsible for coordinating design and construction of data center facilities, planning and execution of the transitions, and smooth relocation coordination for the IT staff and their families. Having personally invested in real estate throughout her life, Virginia now leverages her professionalism and expertise to assist others with their residential real estate ventures. 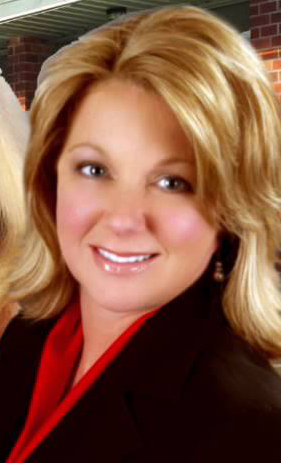 Virginia enjoys working with buyers and sellers to achieve their goals for themselves and their families. Primary residences, second homes, investment and vacation properties are her focus in the 5 county, central Florida market. Over the past 10 years, Virginia has established her reputation as a respected real estate professional who represents Integrity.....Service.....Results. Virginia is married to her long time love Don. Together they treasure their two sons and daughters-in- law and their three grandchildren.